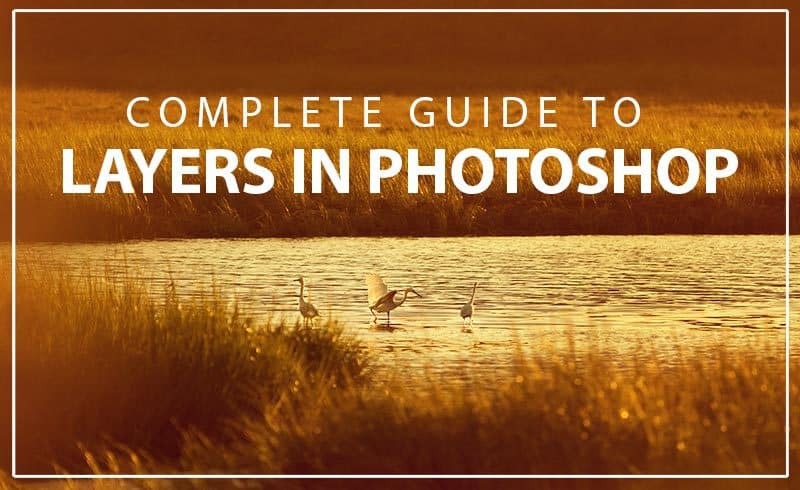 Below you'll find field guides, practice packs, and other helpful learning tools created especially for landscape photographers. These instant downloads are 100% free - stock up on these premium downloadable goodies and enjoy! Click "read" to visit the written tutorial, or click "download" to access the four video lessons + practice files. Smart objects are the key to a non-destructive workflow in Photoshop, and allow you to connect directly to your original raw file for the highest-quality processing possible. 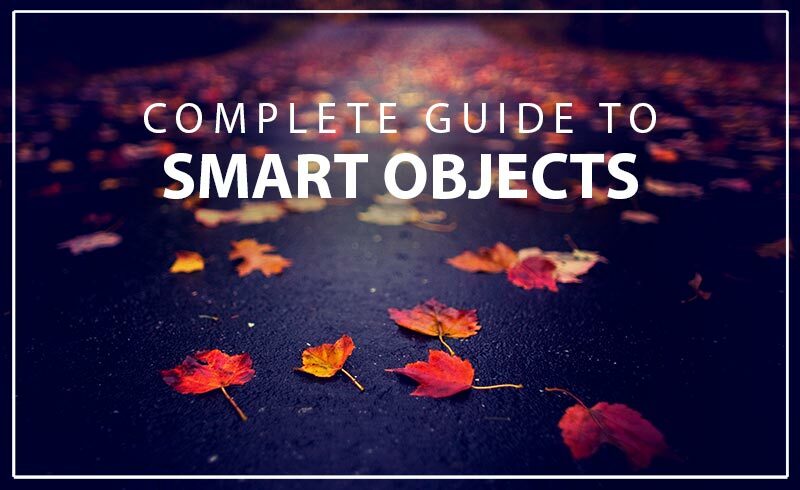 In this essential guide, we'll turn smart objects inside out and explore several different ways that they enhance your workflow and protect your image. Click "read" to visit the written tutorial, or click "download" to access the full video lesson. 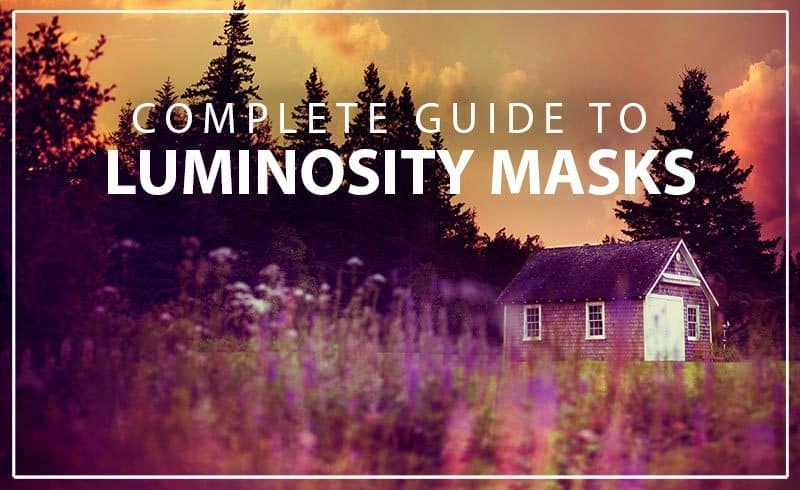 Luminosity masks are undoubtedly one of the most powerful (and popular) processing techniques in Photoshop, especially for landscape photographers. Join me in this comprehensive mini-course that will show you how these masks can enhance almost any processing technique in Photoshop. Click "read" to visit the written tutorial, or click "download" to access the five video lessons + practice files. 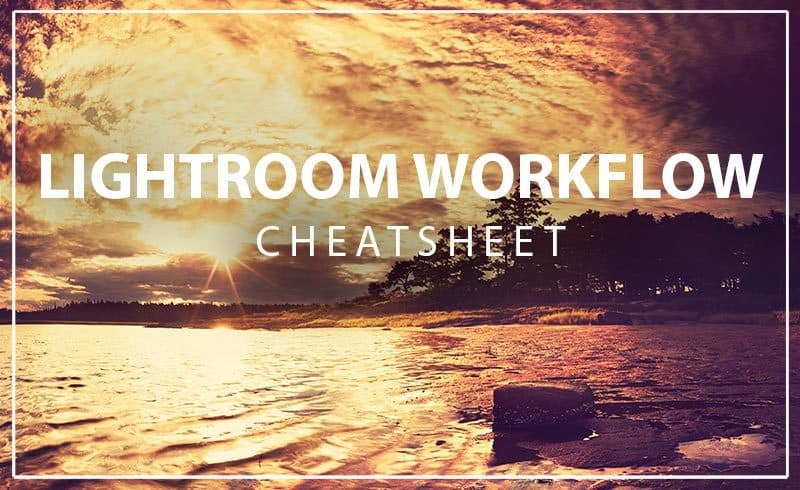 This PDF cheatsheet outlines the exact start-to-finish Lightroom workflow I go through whenever I import new photos. I've spent years perfecting this process, and hope it helps you to streamline your own workflow. A necessary part of landscape photography is to capture the full dynamic range of the natural light, which will provide more detail and color, and less over/underexposed areas. This often means we have to auto bracket since the camera sensor does not always capture what the eyes see. 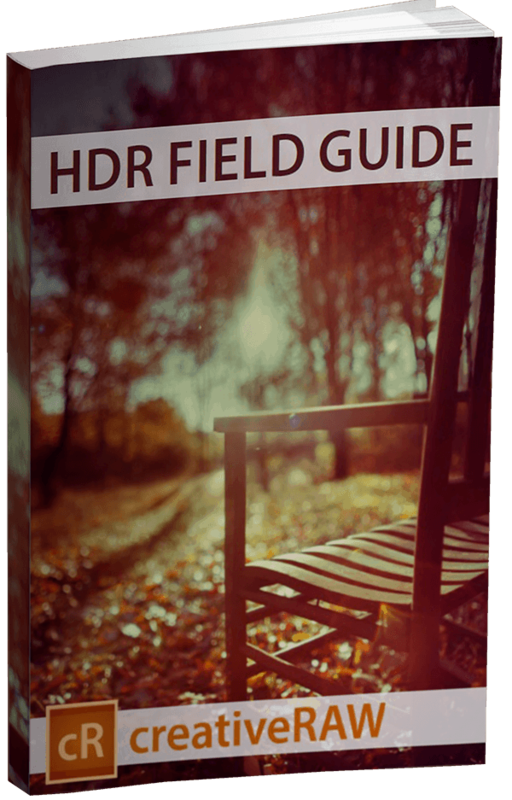 In this 48-page field guide, I outline my best tips and tricks for capturing flawless brackets so you can capture every detail of your landscape. Autumn is my favorite season to photograph. The first piece of foliage signals the beginning of an ethereal journey through nature as it transforms into vibrant hues of red, orange, and gold. 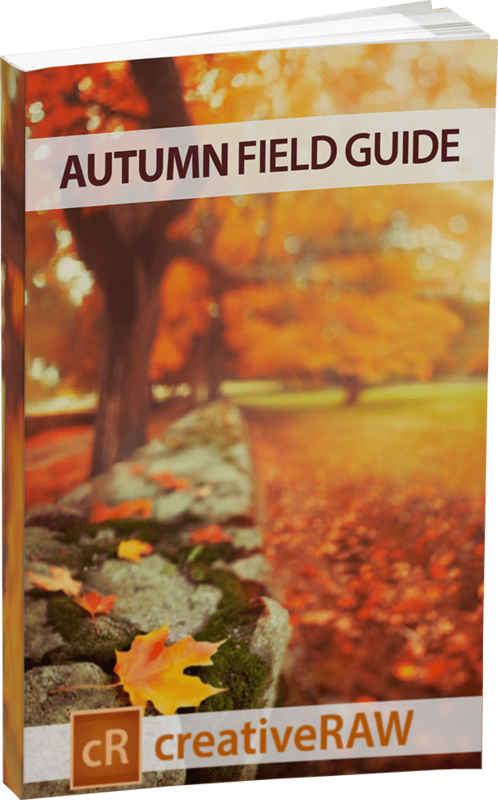 Since autumn photography is a personal pursuit of mine, I put together this field guide to help you navigate through this otherworldly season and harness your creative expression. Many photographers often find that their golden hour images rarely represent the scene they observed. Not only is the sky blown out and the foreground deep in shadow, but compositions tend to weaken when distracted by the mesmerizing light and texture of this time. In this 178 page eBook, I'll teach you how to evaluate your light and overcome the most difficult challenges that the golden hours present. 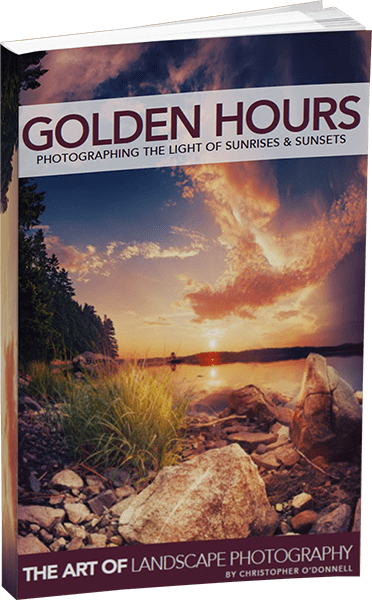 Also included is workflow breakdown to 29 of my most popular golden hour photographs. By using a shallow depth of field and thin slices of focus, you can completely transform a landscape, manipulating an environment that usually can not be changed or controlled. 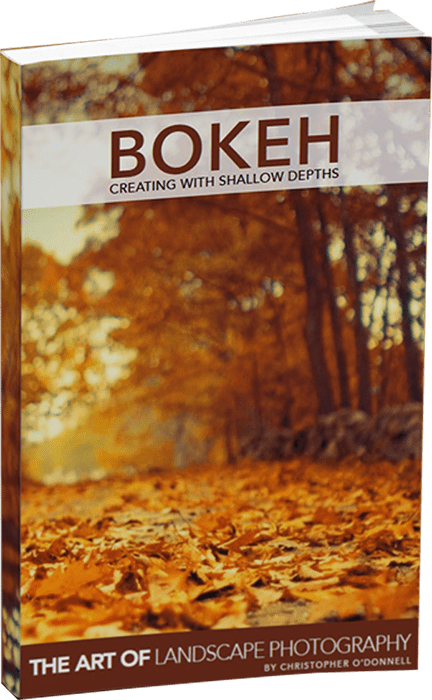 With this comprehensive (yet easy to follow) eBook, we'll explore the definition of bokeh, the optimal conditions and settings for bokeh creation, and also how to apply shallow depths creatively to landscape photography.